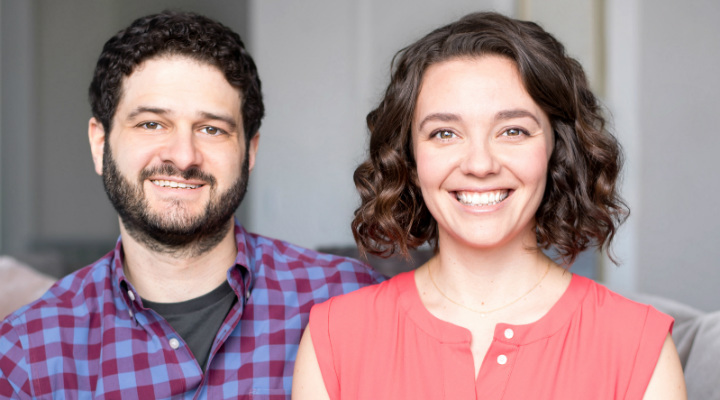 Good Ventures Co-Founders Dustin Moskovitz and Cari Tuna. The Economist: Can “Effective Altruism” Maximise the Bang for Each Charitable Buck? GiveWell is a nonprofit dedicated to finding outstanding giving opportunities through in-depth analysis. Its top-rated charities are evidence-backed, thoroughly vetted, and underfunded. Read more about our partnership with GiveWell.